Our Mission is to empower individuals and communities in need to achieve sustainability through education, leadership and partnership. 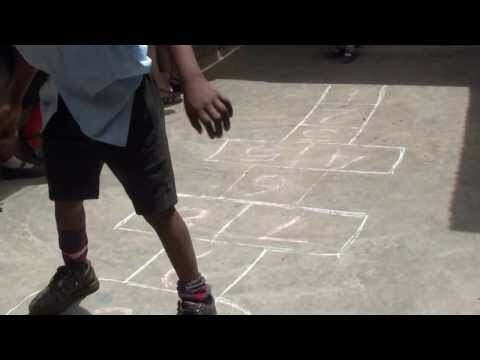 People for Progress Foundation was founded in response to an overwhelming need in the Dandora Slum in Kenya where bright and ambitious young people, who are full of potential, dream of developing successful careers but have no hope of turning their dreams into plans without the support of our contributors. We are an education based international charitable organization supporting schools and individual students in East Africa. One of the strengths of our programs is that before we initiate any program we meet with the community, the leaders and the people to hear what they see are the needs of the community and the best way to help them meet those needs. We hire from the community, buy within the community and work with the community. 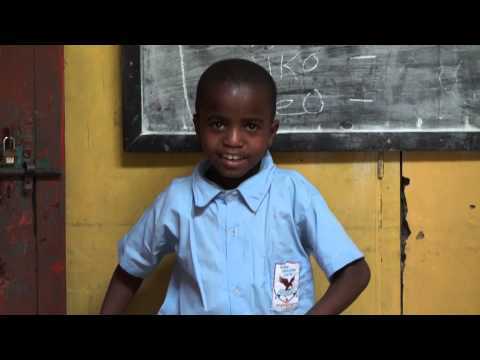 We establish our programs as part of the community and are committed to a sustainable relationship within the community whether through our early childhood development school Raven Education Centre in Dandora Nairobi Kenya or sponsorship of primary and secondary school children in Tanzania and Kenya. We work to insure that our programs benefit the whole community. Any new programs that are developed will be done in consultation with the leaders, elders and people of the community in which they are undertaken. It is our understanding that donations given are made to benefit the community and we focus on making sure that the gifts go to the community. 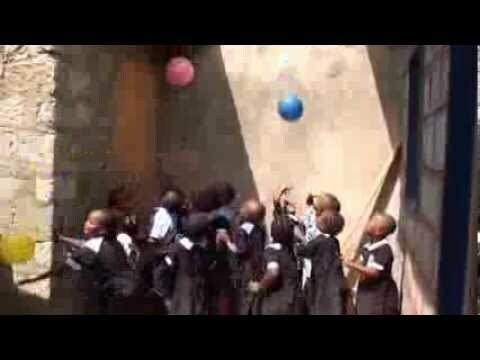 We operate Raven Education Centre, an early childhood development school for 2 to 6 year olds in Dandora Nairobi Kenya; provide sponsorship for primary and secondary school children in Tanzania and Kenya and provide humanitarian aid to communities in those countries.